Obsessed (!!!!) and once again my choice is Dior. After visiting Dior HQ yesterday, I can’t wait for summer and I can’t get enough of this seasons top three. Get me on that beach. It’s time to book a holiday. But which sunglasses shall I pick? And were shall I go? Maria Grazia Chiuri has done it again. 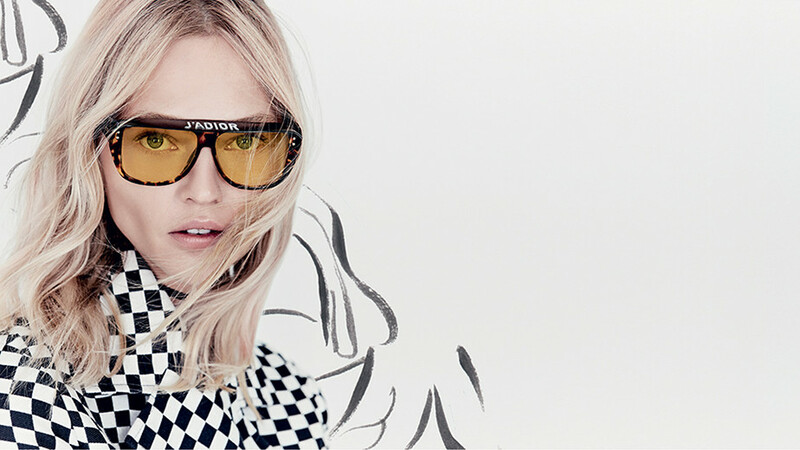 Dior’s creative director has found the perfect mix of sports luxe with feminine beauty. I’d pair mine with a one shoulder, high waist bikini. Ibiza is calling. 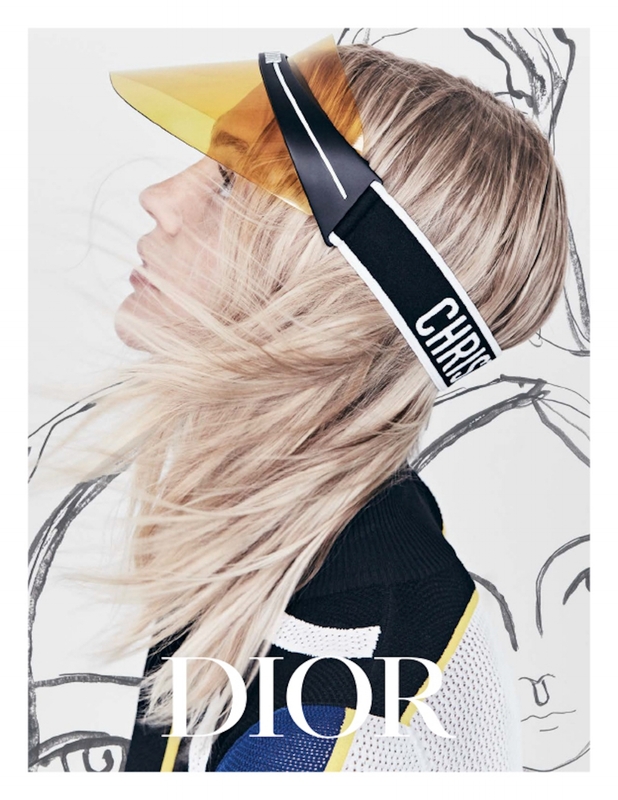 This mini removable visor paired with jeans or a vintage style dress and trainers; feminine with added attitude. I’m thinking a stroll down the Champs-Elysees, maybe stop off at Avenue Montaigne if I dare, café, glass of rouge vibes. Perfect for a weekends trip to Paris. Enter my "happy shades". 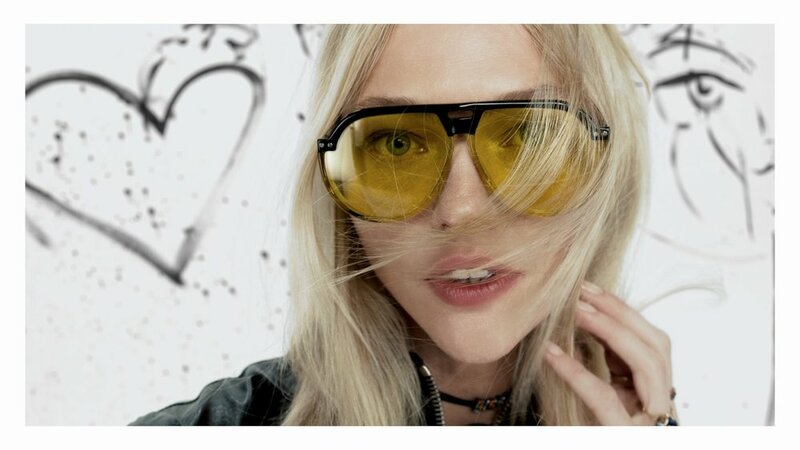 The oversize pilot with side shields paying homage to Christian Dior himself. CD loved astrology and believed stars to be a sign of good luck, which is why they adorn the front of this piece. I’ll pair mine with a slogan tee, sliders and cut off denim or a plain black swimsuit by the pool. Until next time; "Bon Voyage"